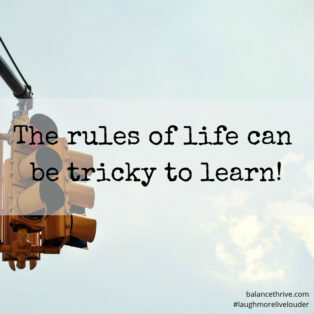 The rules of life can be tricky to learn! 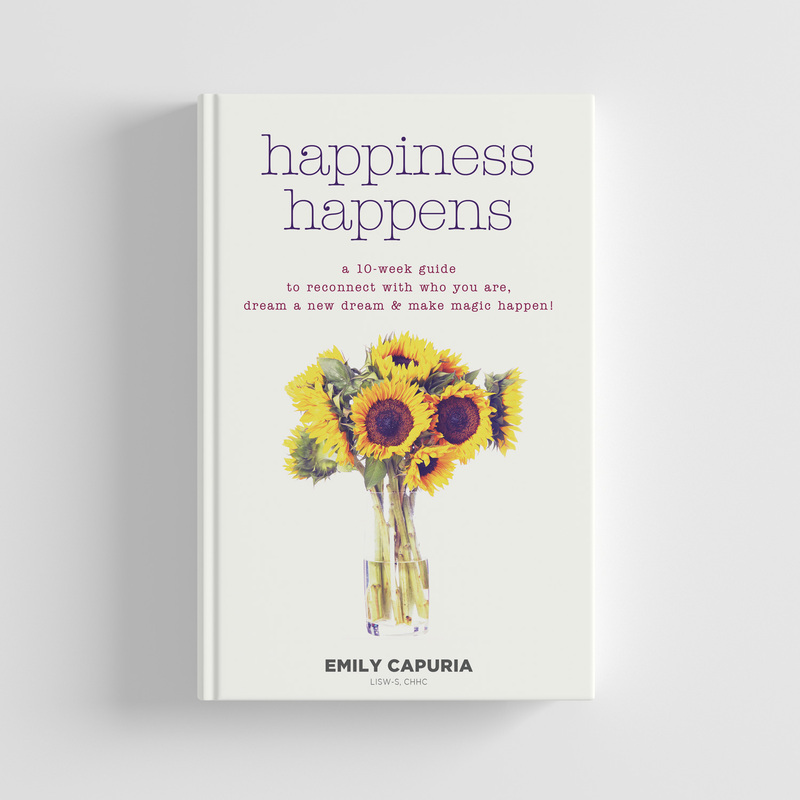 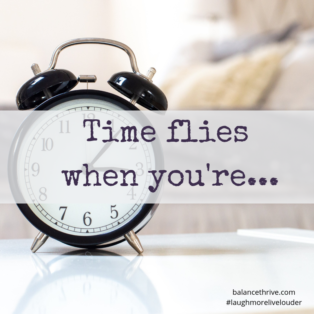 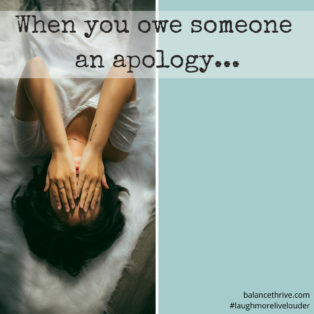 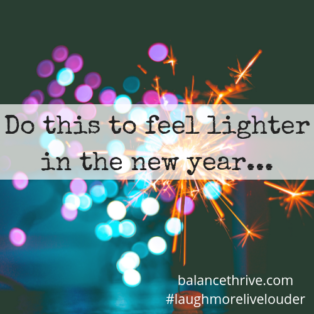 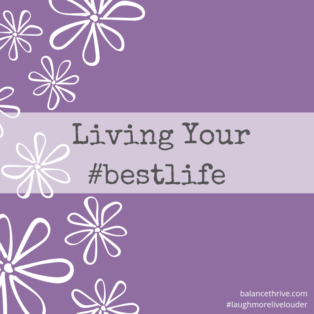 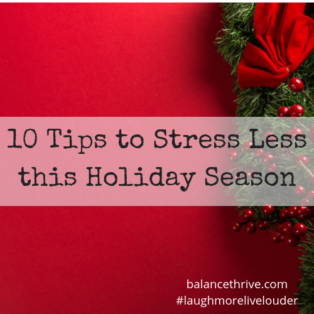 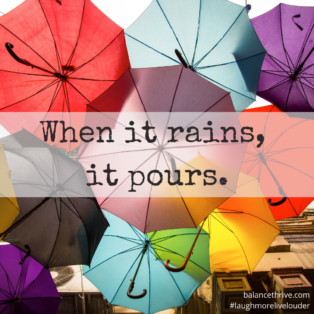 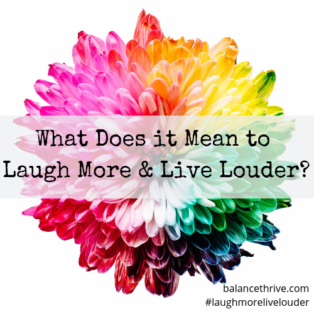 What Does it Mean to Laugh More and Live Louder? 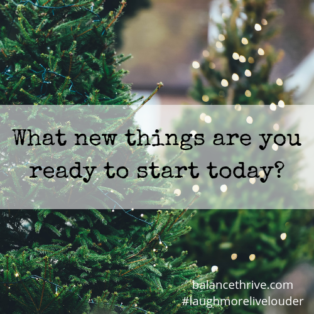 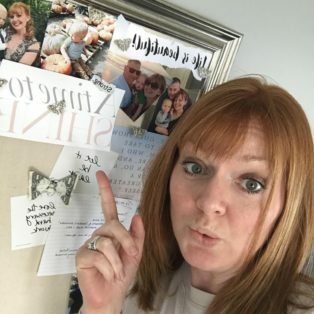 What new things are you ready to start today?